The ultimate automatic Industrial pizza cone shaping machine. 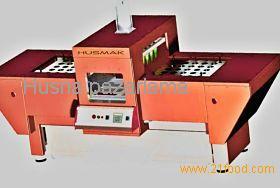 Full automatic with latest repidity of 50 cone per batch time of 2 minutes. Total capacity per hour is 1500 cones per hour. Automatic control of time and temperature.